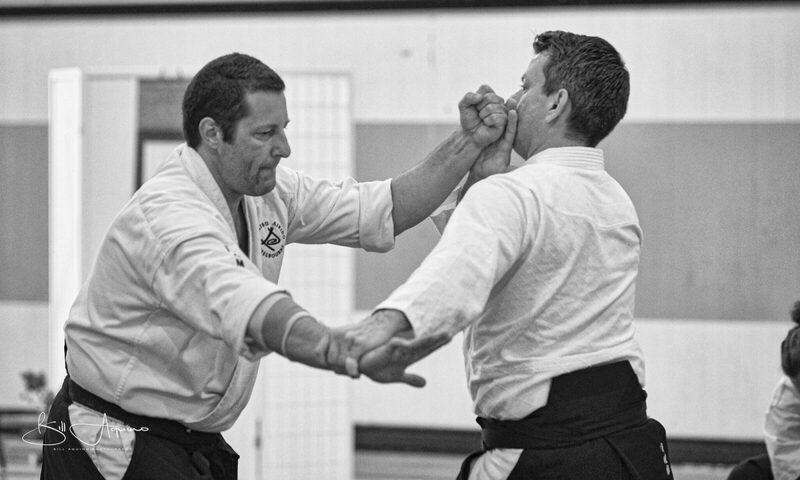 James Sowerby, 4th Dan, Iwama Style Aikido. No joining fee, no annual fees. Wooden training sword and staff – range from $25 to $150 ea. Training weapons and uniform not necessary for free intro classes. James was a student of the late Michael Field Sensei 5th Dan, designated Headmaster of Australasian Iwama Ryu Aikido by the late Morihiro Saito Sensei.